Selection, Service, Consulting & Expertise. 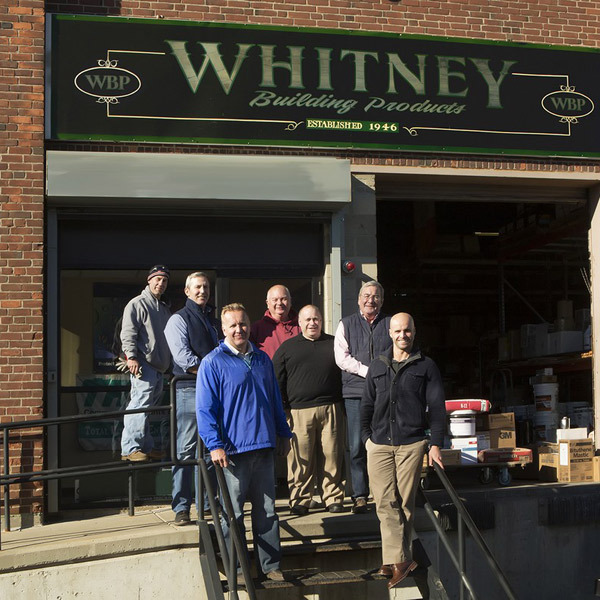 For over 70 years, we have been serving the construction and restoration industry in New England. 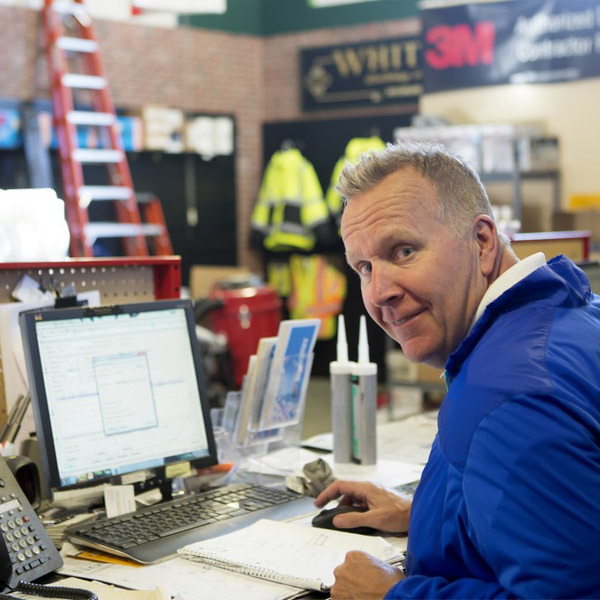 Our Boston warehouse distributes a wide variety of waterproofing, concrete restoration, and masonry products as well as accessory products and tools. With over 200 years of combined experience in construction and restoration, our team is happy to provide product advice during any stage of your project, including after the project is completed.